In July, 2018, Creative Sound & Lighting became a dealer for Bose Professional! We currently carry the Bose S1 Pro and Bose F1 Model 812/F1 Subwoofer in our showroom for demos as well as stock the Bose S1 Pro as a normal inventory item! 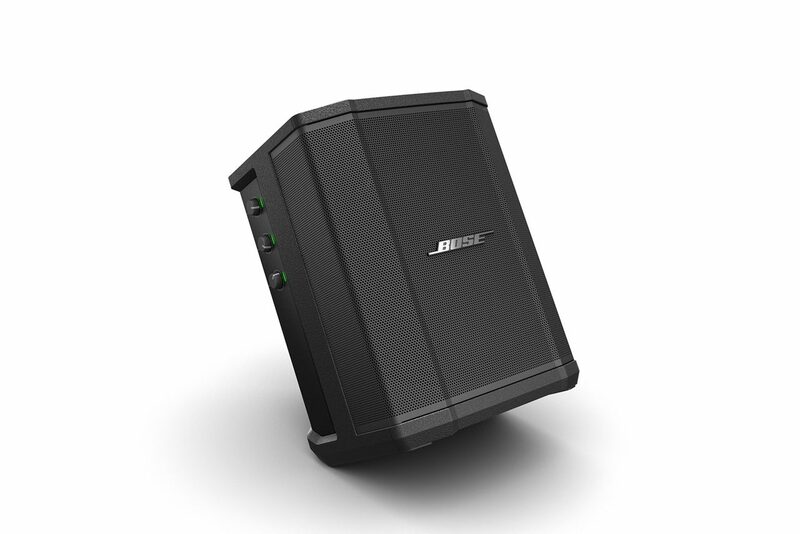 All other Bose Professional products can be special ordered with nominal shipping and timely delivery. Come by to hear the latest Bose Professional has to offer! Previous Previous post: New Location!